Linon Reagan Awning Stripe Small Cabinet by Linon at RVTE. MPN: OSLN7803. Hurry! Limited time offer. Offer valid only while supplies last. 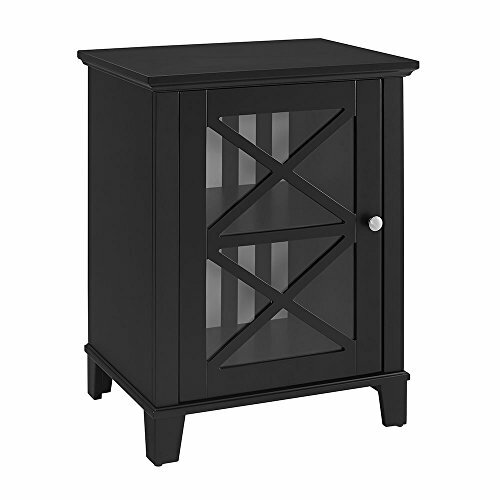 Store and display all of your items in the Reagan Awning Stripe Small Cabinet. A decorative glass front adds interest to the straight lined cabinet. Monarch Specialties I 2530, TV Console, Euro Style, Cappuccino, 70"